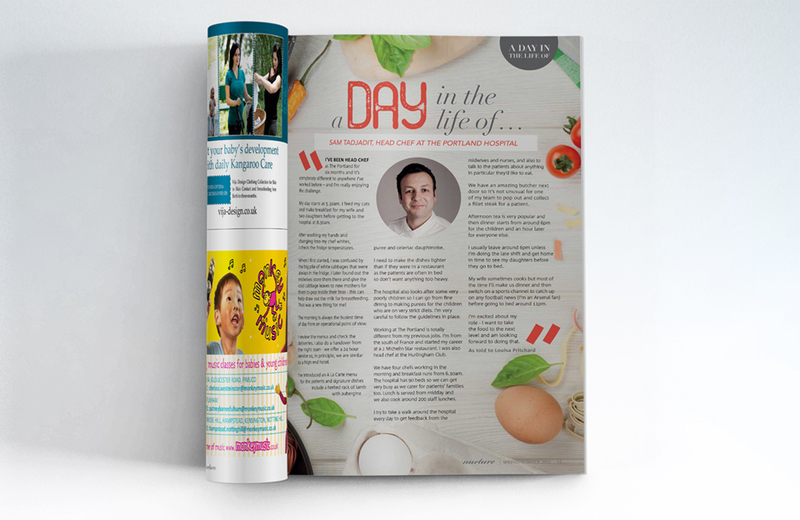 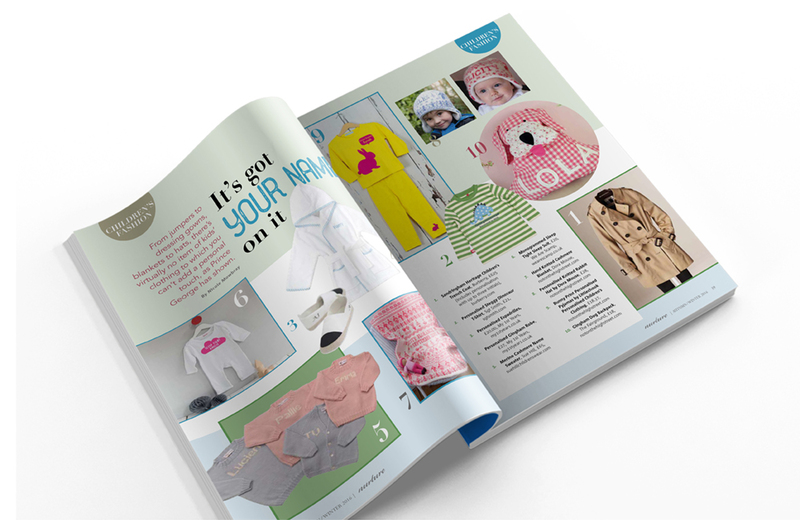 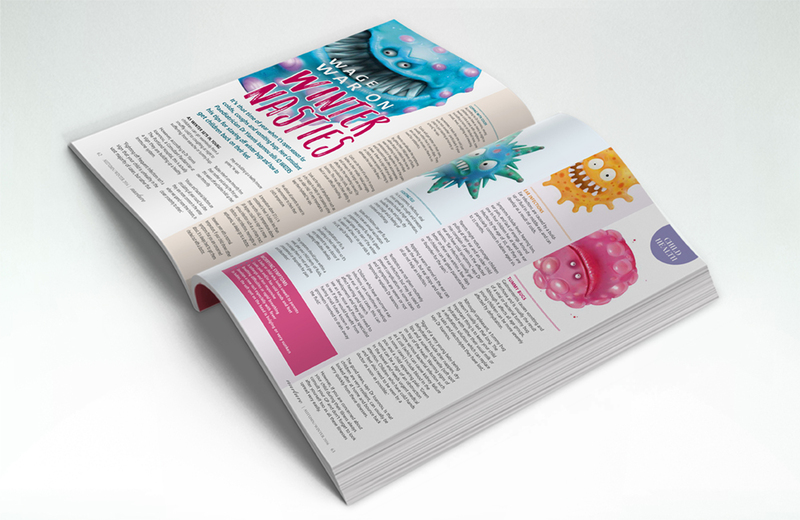 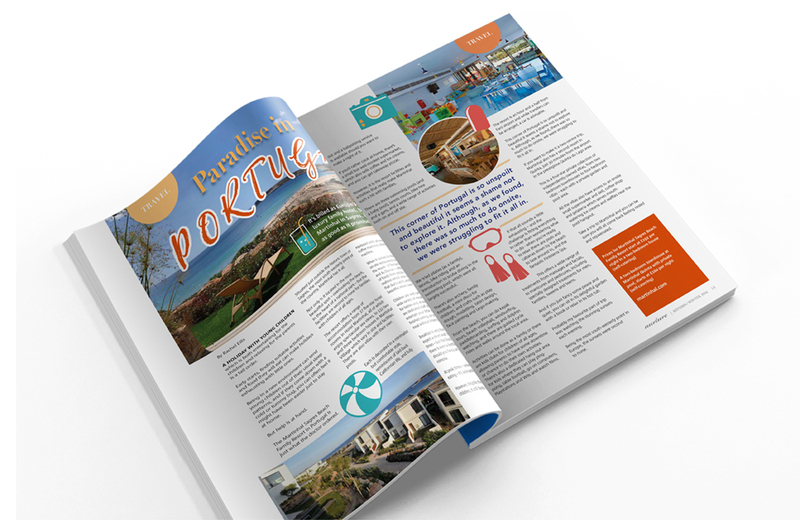 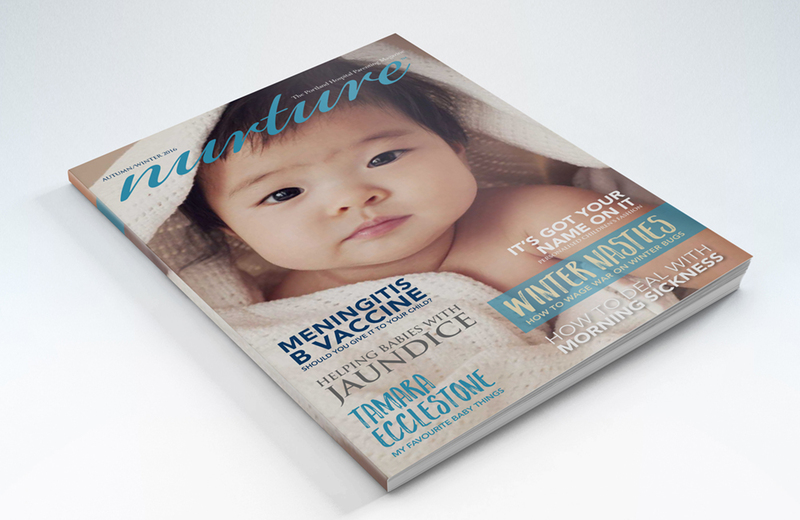 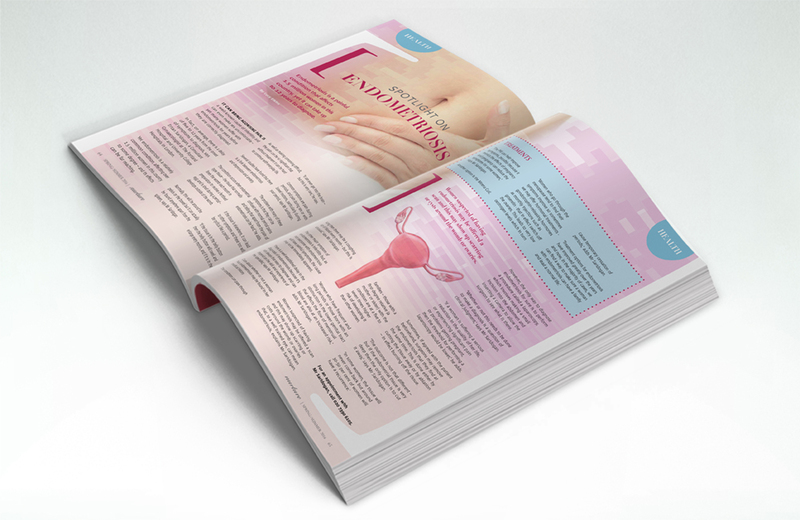 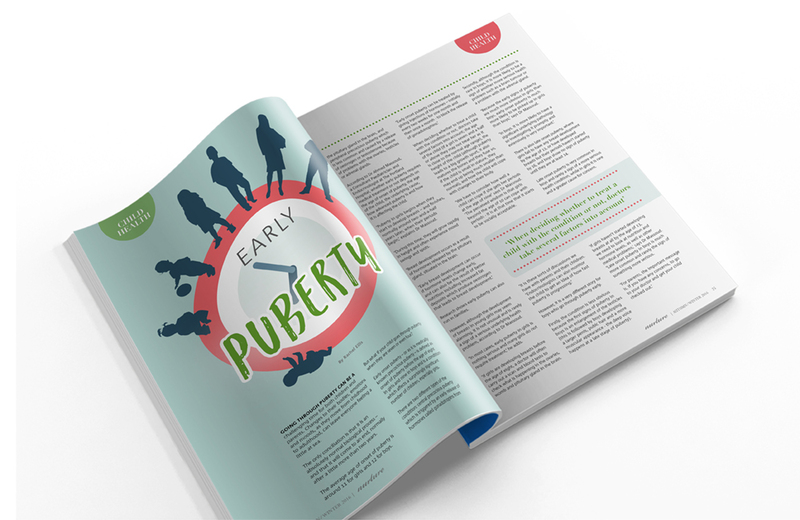 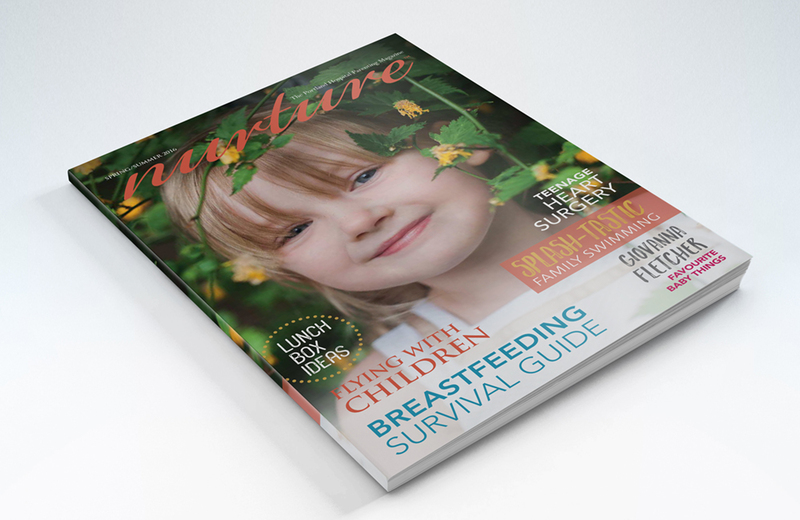 Here I designed articles for Nurture Magazine, a parenting magazine for patients and parents at The Portland Hospital, a private hospital in London. 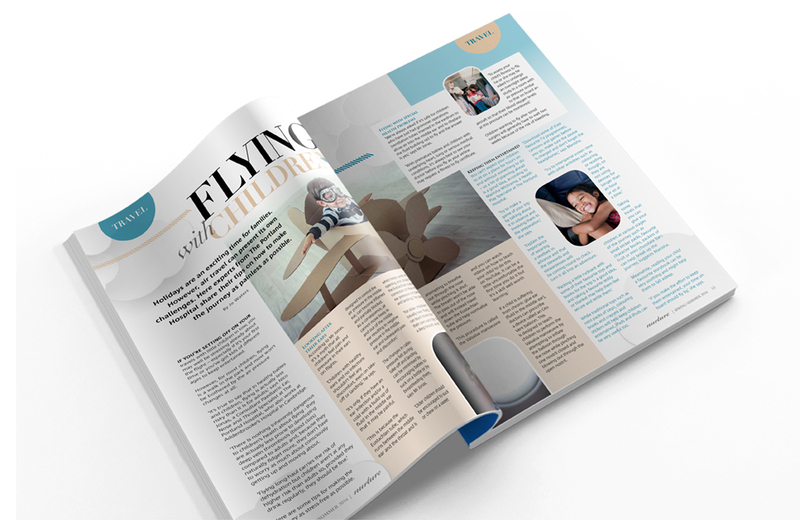 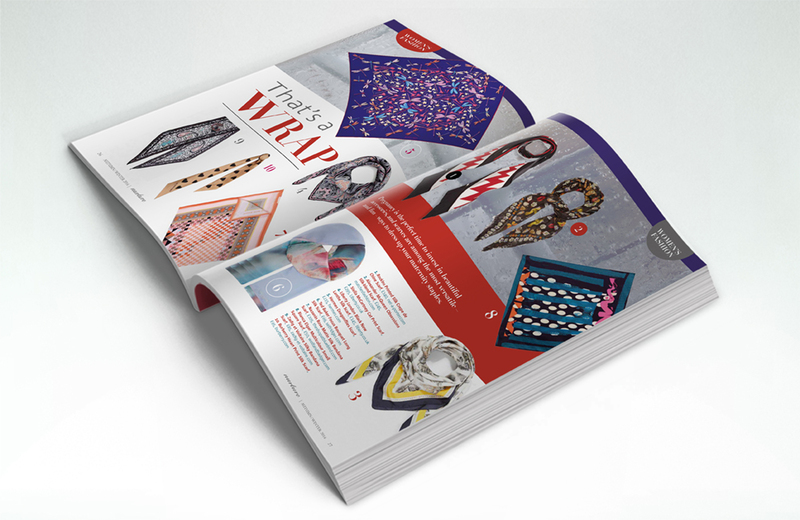 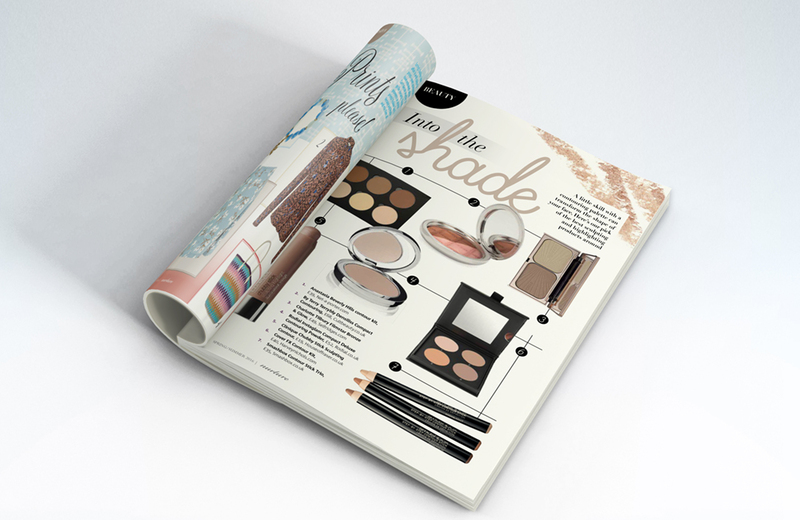 Using the magazine style, I created more than half of three issues, thinking about consistency, about the clientele, the look and feel and the need to keep it fresh and varied throughout the pages. 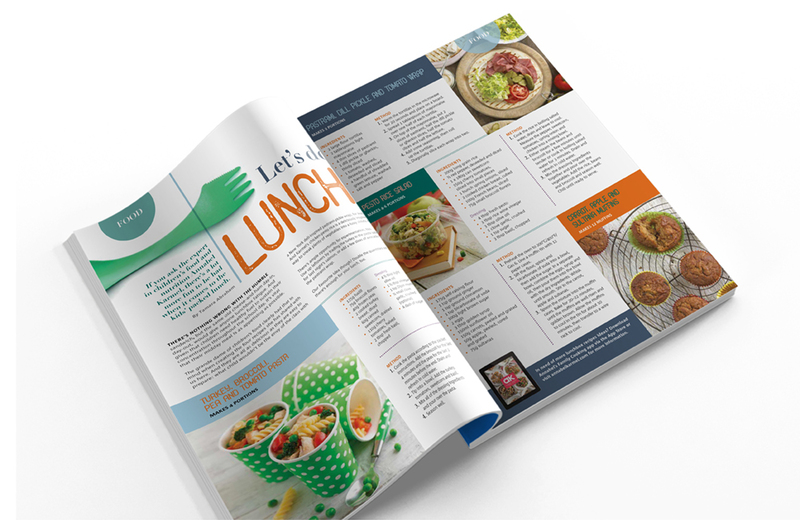 Working as part of the Phoebus Associates team, I think we really brought this about.